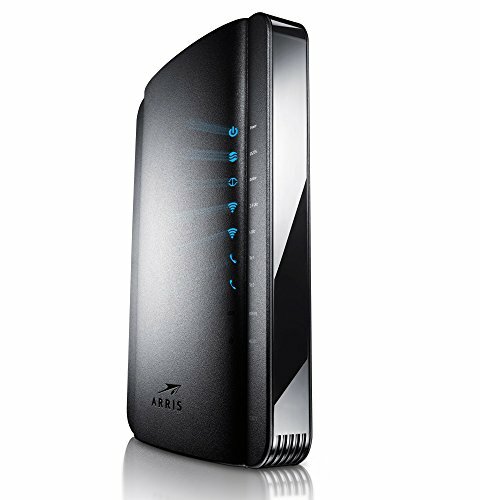 The Arris TG1672G DOCSIS 3.0 data gateway featuring 2 analog voice lines, dual band 802.11n Wi-Fi, & 16x4 channel bonding. Using multiple processors with Intel Atom Core technology, this device can provide up to 640 Mbps of broadband data without affecting voice quality! Additionally the dual band Wi-Fi capability uses beamforming for enhanced coverage and performance in your home or office setup.